Based on D H Lawrence’s acclaimed novel, it tells the story of two couples trapped between the pressure to follow convention and the urge to explore a Bohemian lifestyle. Set against a lush English landscape, the protagonists engage with nature in a direct and sensuous way, each searching for love but unsure what it means. 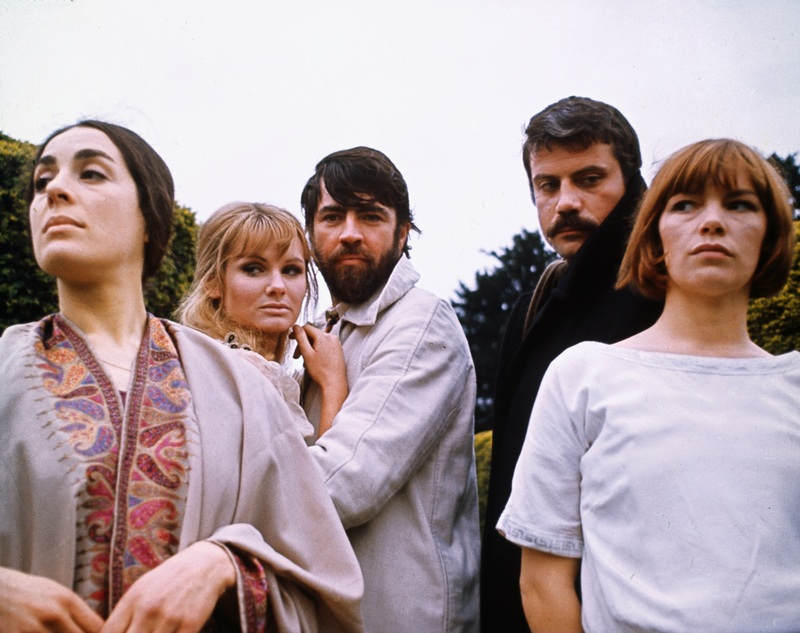 Featuring commanding performances by Alan Bates, Jennie Linden, Oliver Reed and Glenda Jackson (whose role earned her an Academy Award), Women in Love is opulently designed, beautifully shot and is an undisputed landmark of British cinema.